We are a reliable MBE, WBE, DBE & HUBZone supplier and partner. Toni Levy & Associates has proven itself a capable vendor of thousands of brand name products. The dollars our valued customers spend with us are able to be counted as MBE/DBE spend. 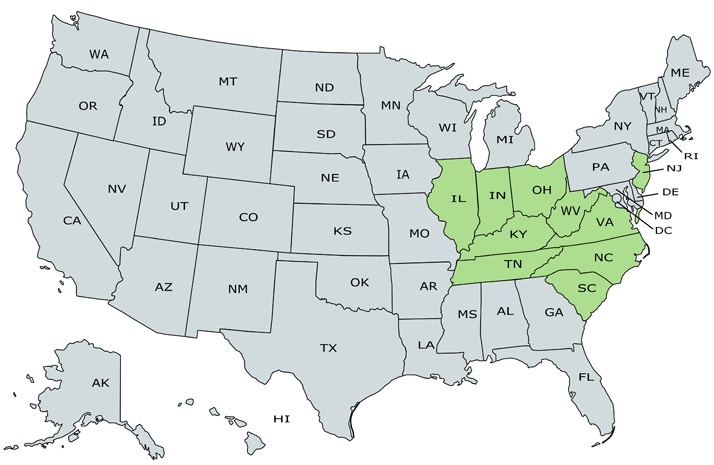 We are certified in the states shown below.